Available in 18" x 18" size, this Alison brown cushion cover in striking floral flocking pattern will beautify every decor. Its beautiful floral design in black colour is superb in sprucing up the drably looking interior. 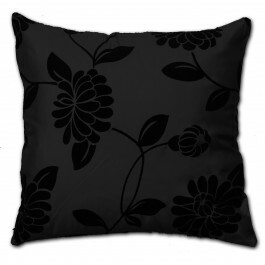 Made up of lavish faux silk, this fabulous cushion cover is highly durable and soft. Its smooth fabric will furnish you with ultimate comfort after a long tiring day. Sizes available: 18" x 18"
Our exclusive Cushion covers in spanking hues will furnish your interior with a totally fresh and different ambiance. From neutral to sparkling bright, our luxurious Cushion covers are available in almost all possible shades. Bedding Mill offers sumptuous Cushion covers in diverse patterns that are outstanding in sprucing up your interior. 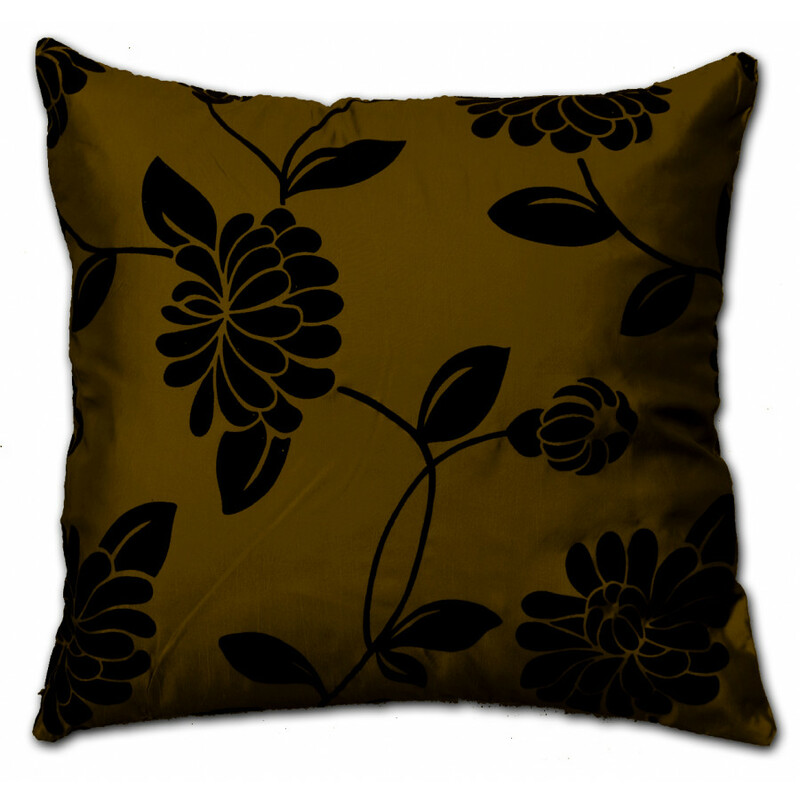 Our cushion covers presents a perfect blend of colour and style that will certainly go well with modern and traditional decor both. 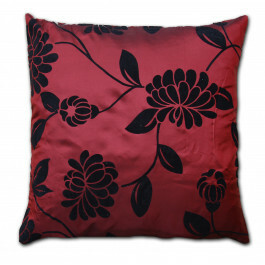 Its high quality fabric is extremely comfortable, snug and cosy too. Available in array of sizes, our fabulous cushion covers are perfect for adding spark to even most hushed decorations.